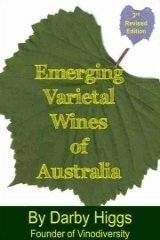 Australian customers can order the book directly from Vinodiversity. As this book was published in 2010 it is now out of date and I have not ordered any more copies. If you really want to buy one then I suggest you get a Kindle version from here. (Kindle books can be read on most platforms - Windows, Mac, iOS, Android). 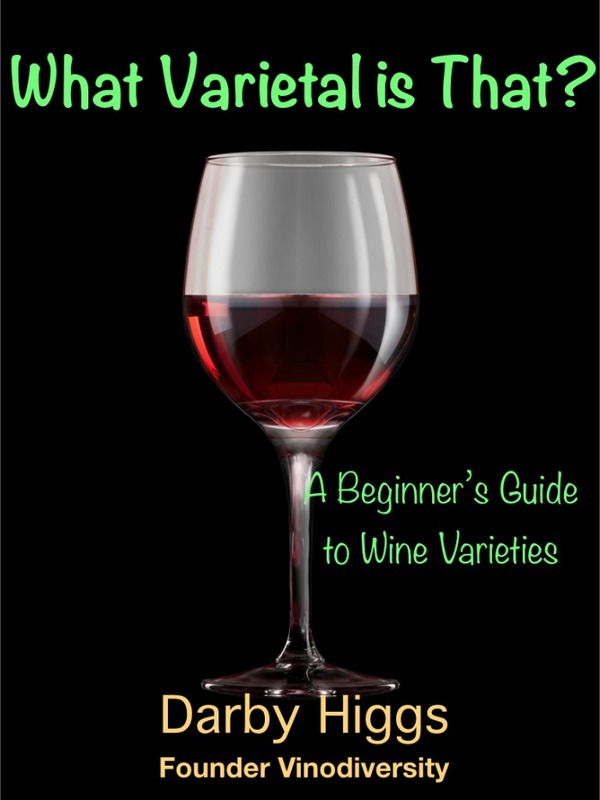 I am working on an updated and much revised edition, to be published late 2016. It will be available in both electronic and hardcopy formats. 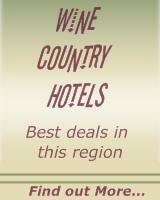 De Long Wine Maps and the Varietal Table are now available for posting to Australian addresses. However I am unable to send maps until 17 June 2018. Please contact me for postage to NZ addresses.